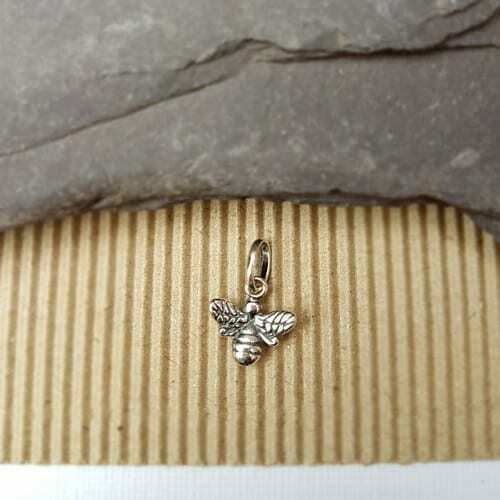 This adorably cute bumble bee is simply beautiful and a full 3D charm. 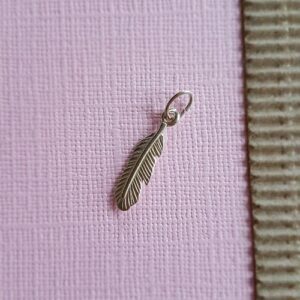 Made from 925 sterling silver, this charm is part of our symbol collection. 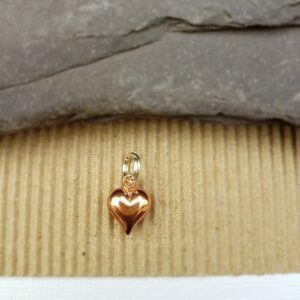 The charms in this collection cannot be hand stamped. 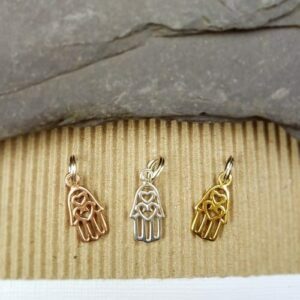 However, they are full of symbolic meaning and sit beautifully with your Initial and word warrior charms – a simply fabulous addition to your inspirational necklace. Measuring 11mm from top to bottom. 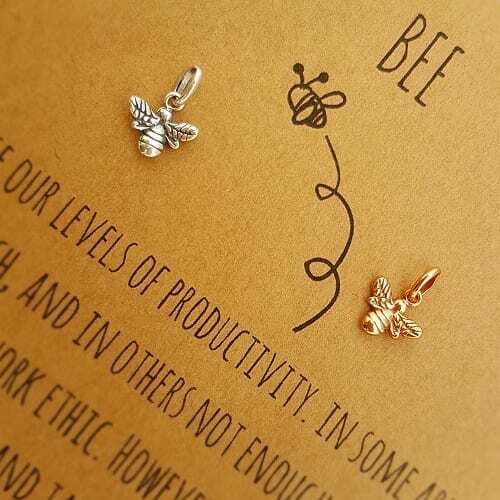 The bumblebee is rich with symbolic meaning – the most common message it carries is to do with your productivity levels. In some cases, we are doing way too much. Perhaps in others, we are not doing enough. They have a strong tie to the sun with the light and warmth that it brings. The bee spirit has a very strong work ethic, however, it also knows the importance of knowing when to stop. A little bit like stopping to smell the flowers and enjoy the nectar of life! Their attitude in finding the delicate balance between working and stopping is amazing. 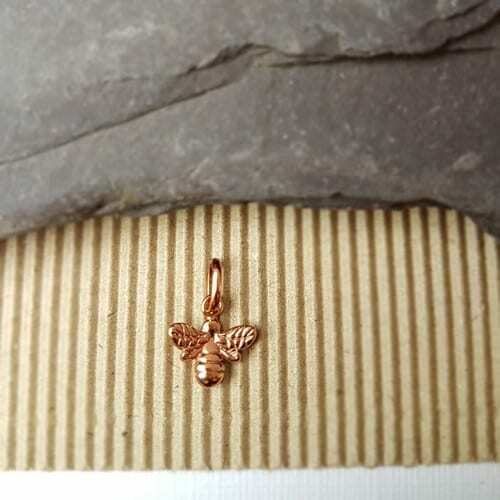 A bees’ honeycomb is representative of the heart chakra and the sweetness that life can bring you.